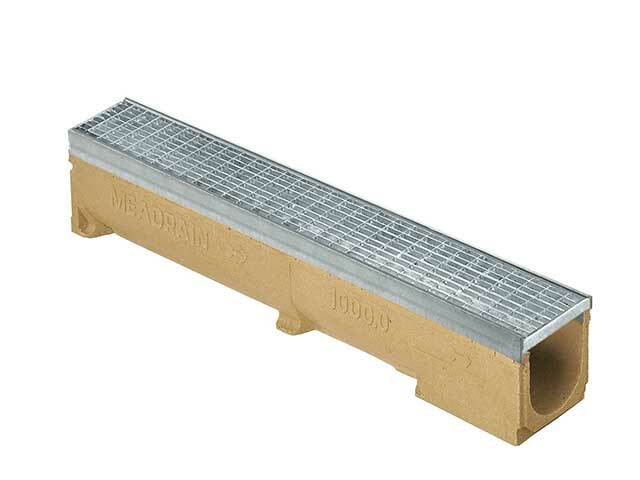 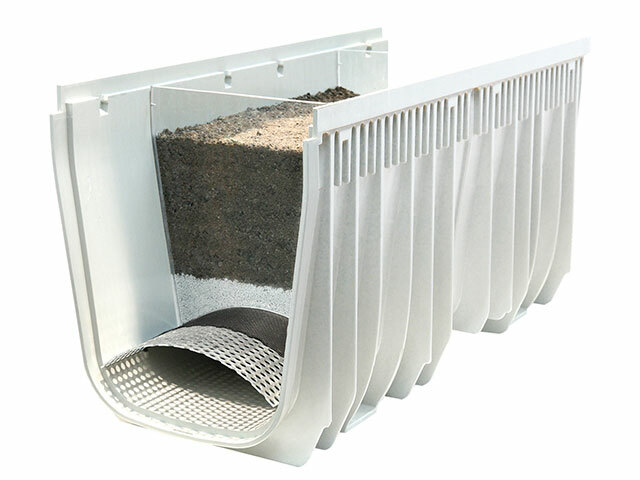 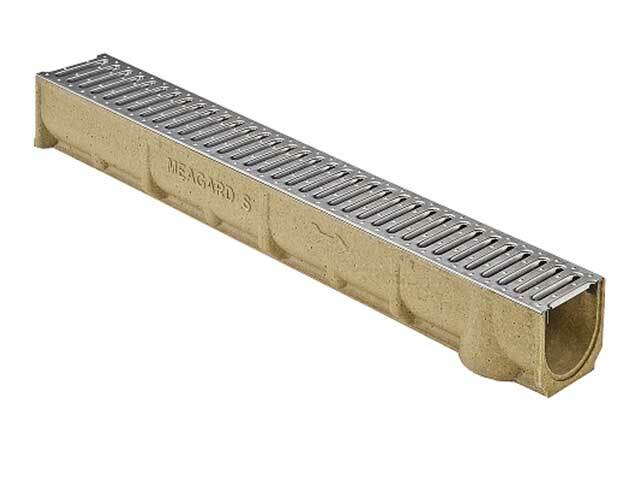 Drainage channel MEALINE S/G: for home applications and gardening as well as driveways. 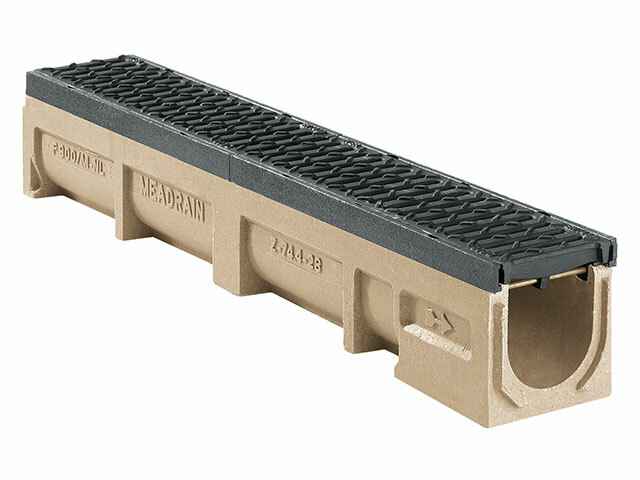 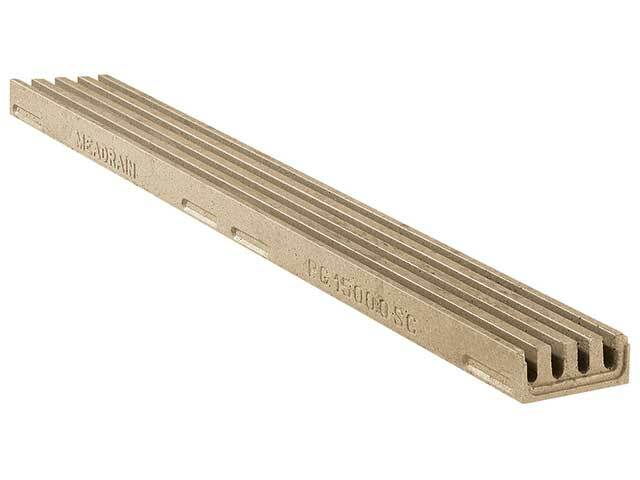 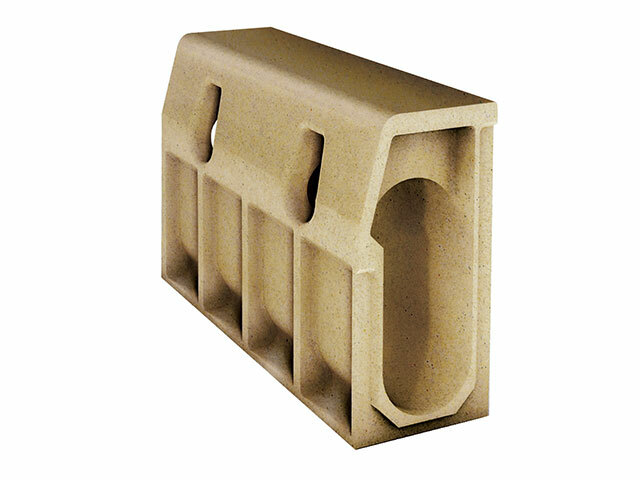 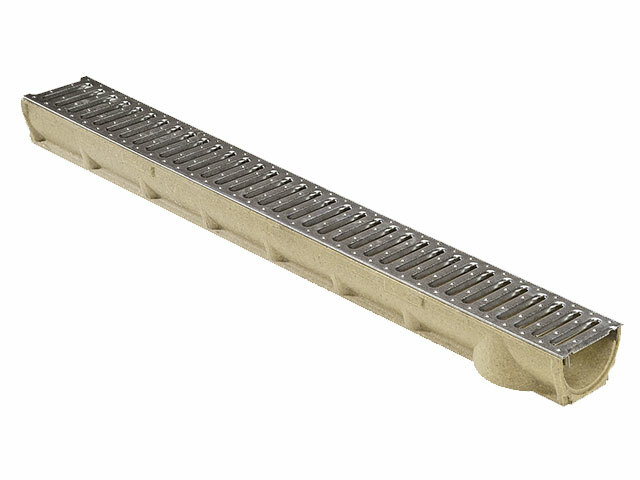 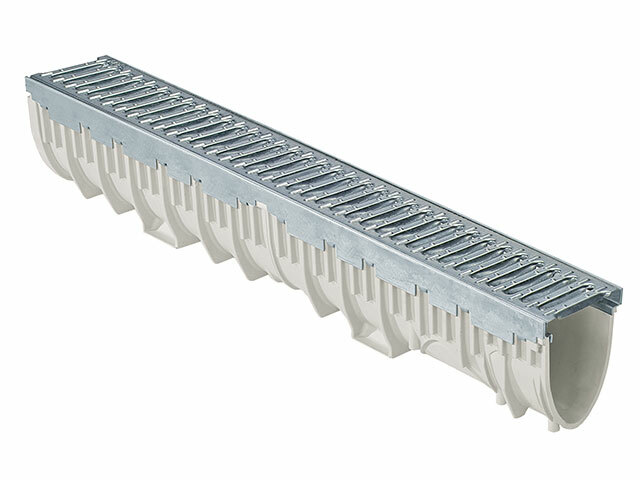 Polymer concrete drainage channel for surfaces with heavy loads like harbours, airports, container terminals and industrial areas. 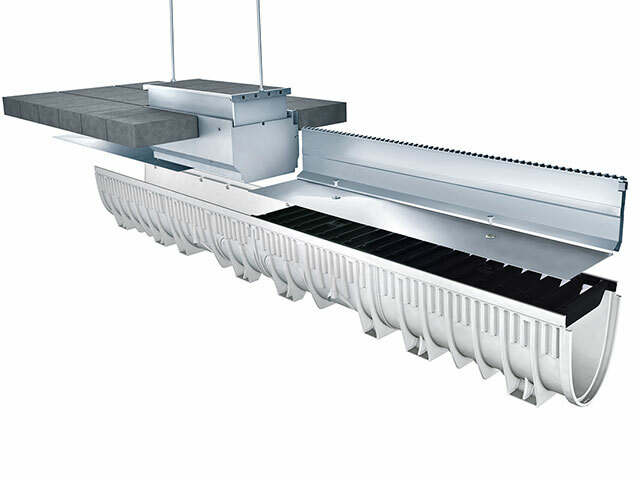 TOPSLOTS for channel systems for all loading classes and with a large choice of designs. 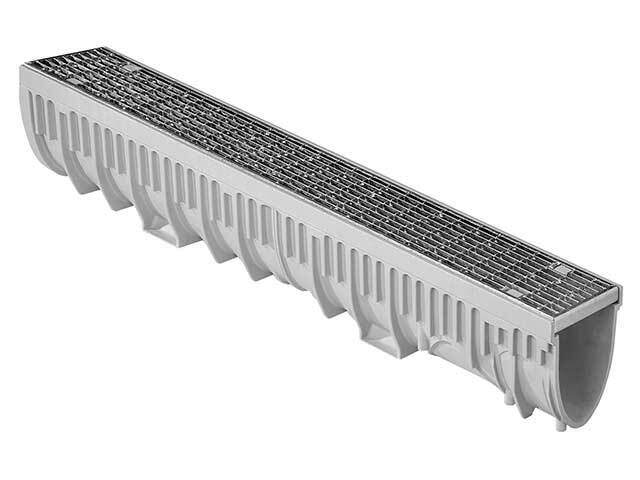 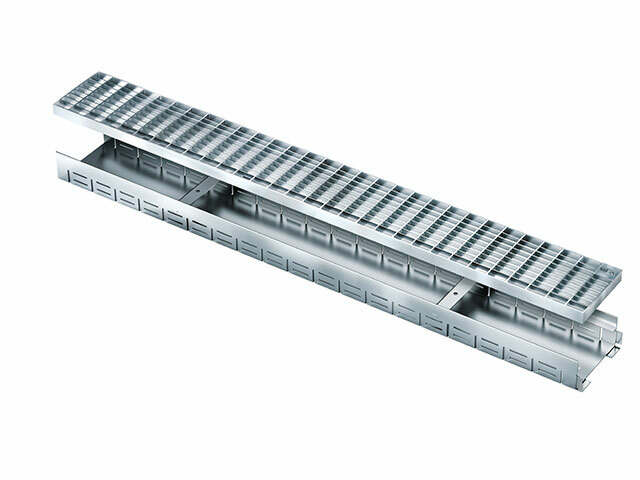 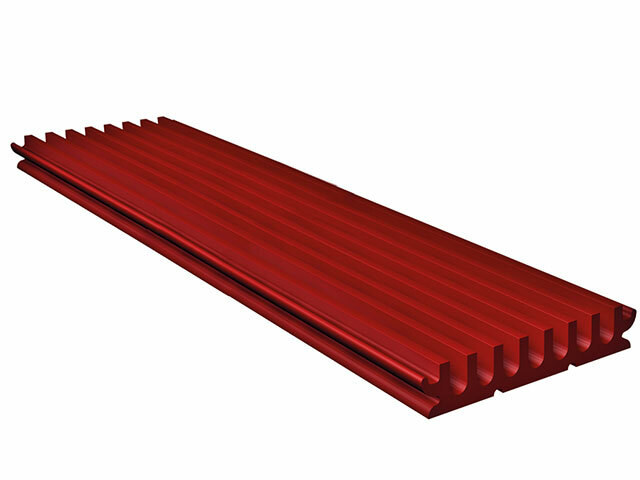 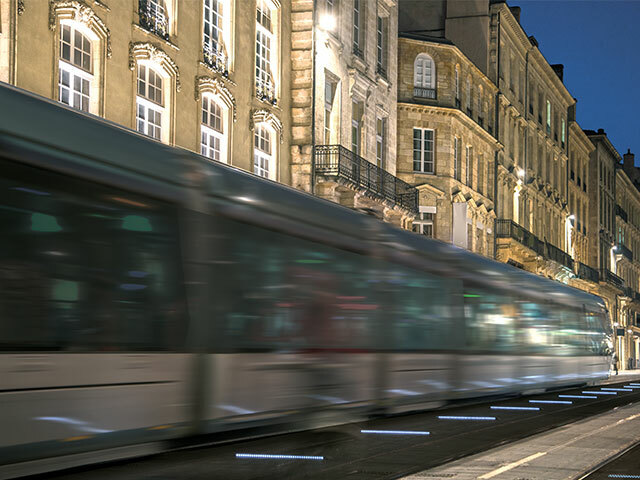 High performance drainage system for facades and terraces: when planing safety is at stake! 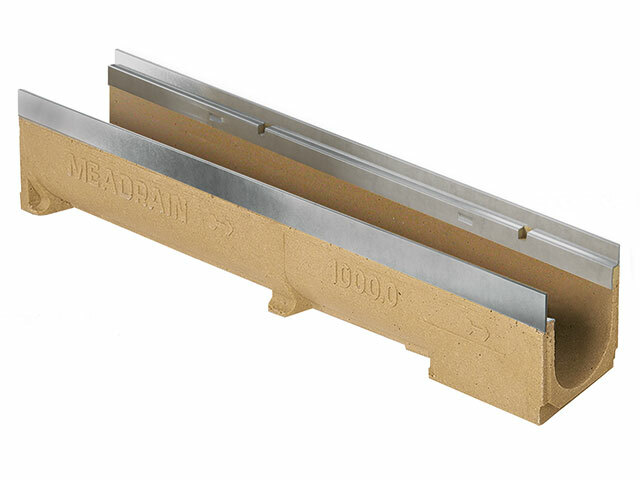 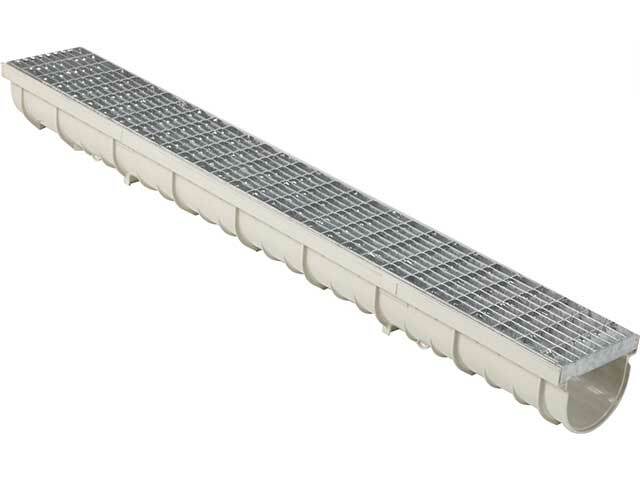 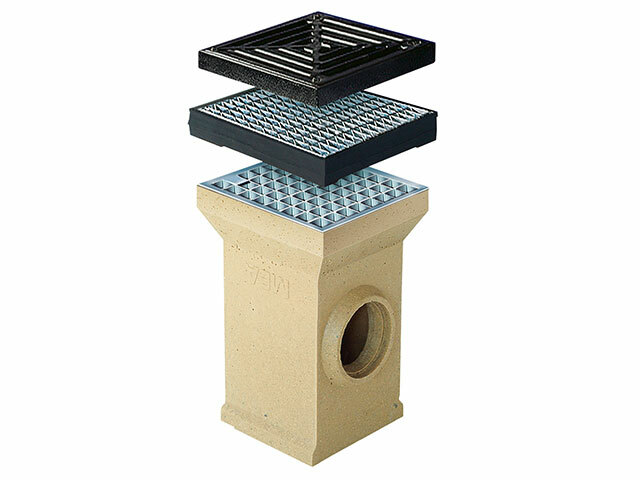 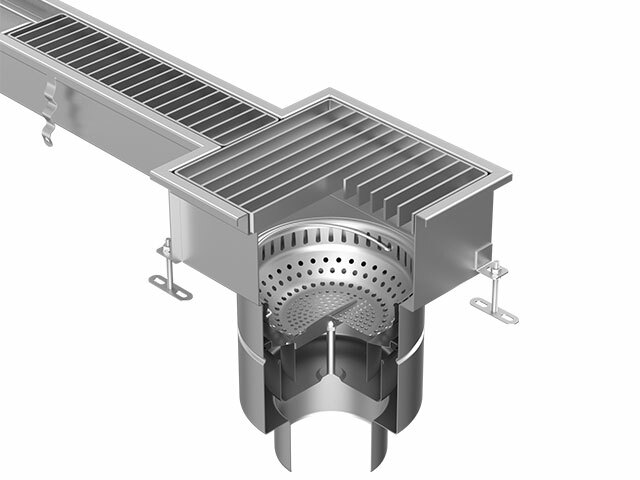 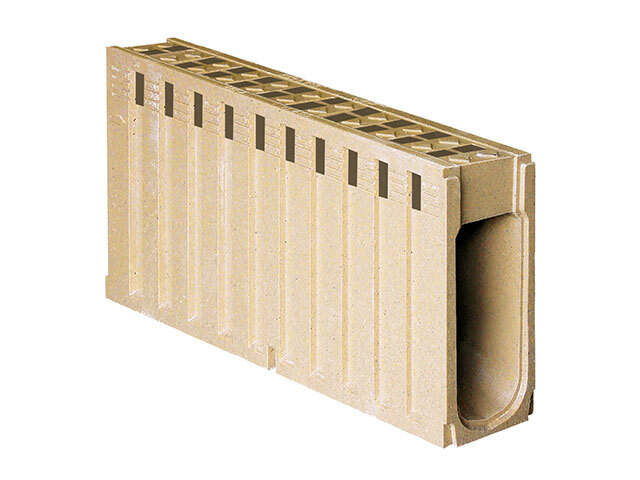 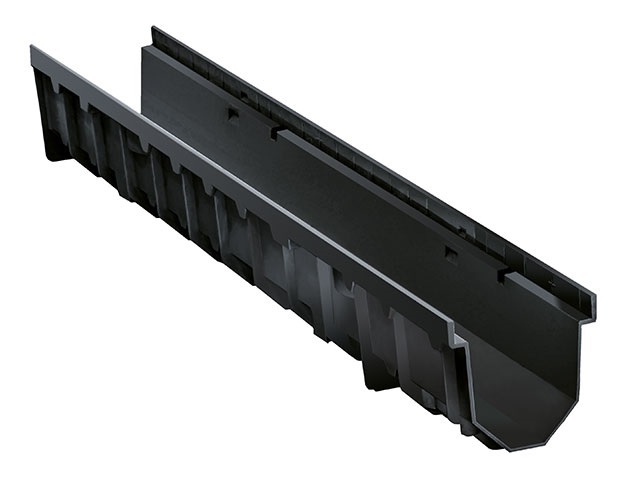 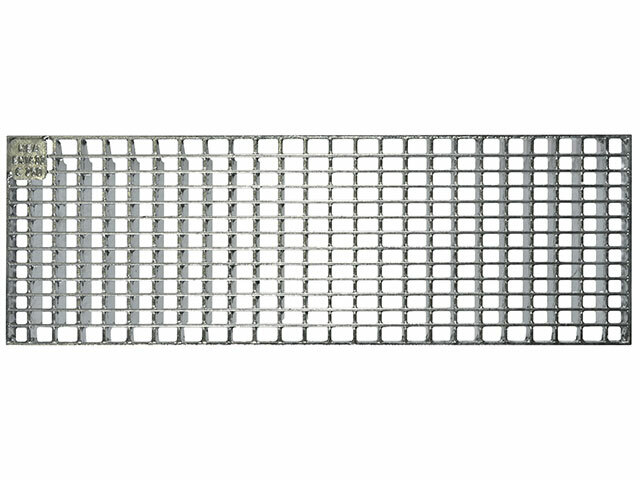 MEA Courtyard gully: designed for use in areas requiring point drainage.